Frequent Bakes is a hub for soft and delicious cakes. Based out of New Delhi, India. Get the experience of tasting our delicious cakes and pastries at Frequent Bakes' outlets! We designed and developed this website. 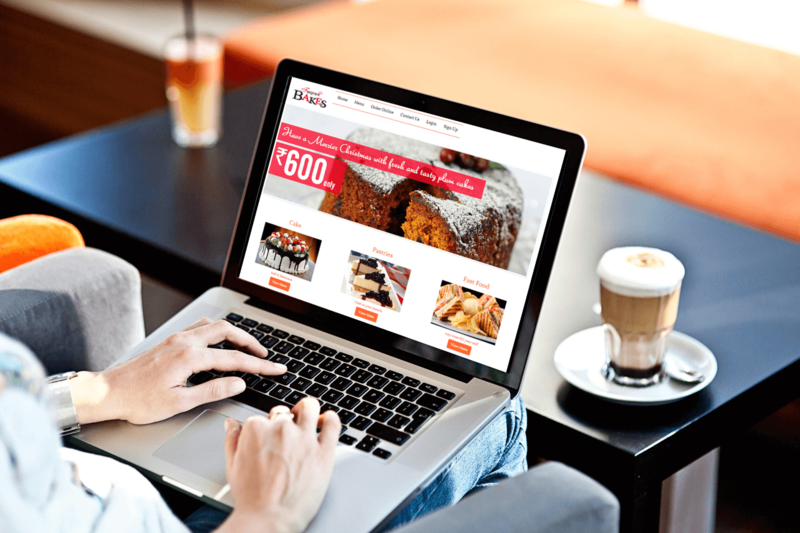 Online ordering, payments were integrated in this website. Users are able to search through the menu filtered based on the location preference and order online. Customers can also pay online through their credit cards.